It has to be a nightmare. And it looks as if it could be bad. Like Samuel L Jackson said "Hold onto your butts." 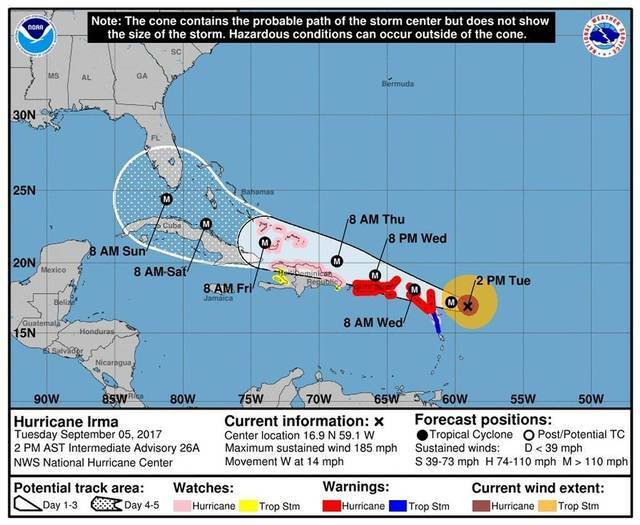 I am thinking happy thoughts for your part of Florida.